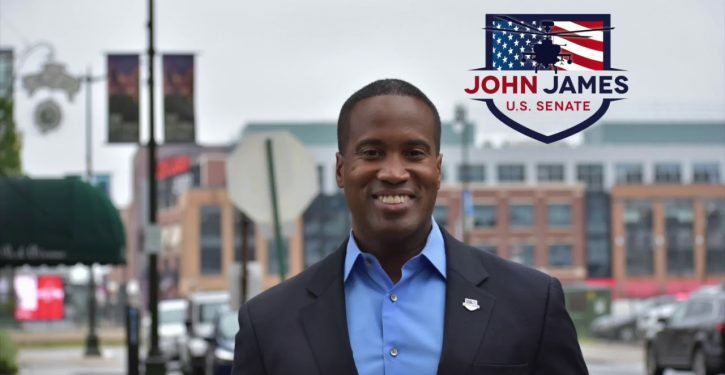 President Donald Trump has mentioned former Michigan GOP Senate candidate John James as a leading contender for the role of US ambassador to the United Nations, a source close to White House tells CNN. State Department spokeswoman Heather Nauert announced Saturday she had withdrawn from consideration as UN ambassador, keeping the position open. The State Department said Saturday that Trump will make an announcement about a new nominee soon.